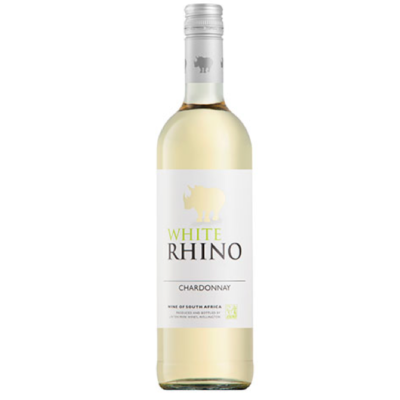 IN THE BOTTLE – A beautiful elegant medium bodied Chardonnay, bursting with aromas of bright fruit of a lime-lemon purity and fresh tangerine. 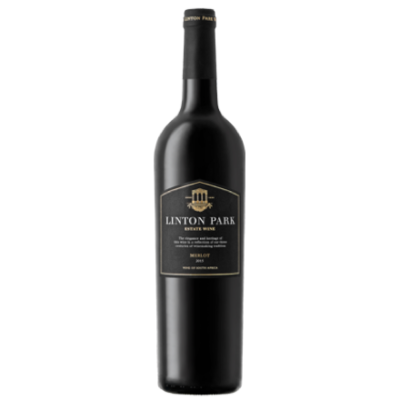 The lively aromas are followed onto the palate by complex notes of stone fruit, soft cinnamon spice and hints of butter. 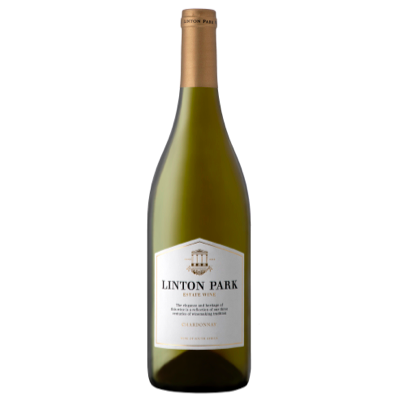 The finish is well balanced and lingering with clean citrus notes on aftertaste. 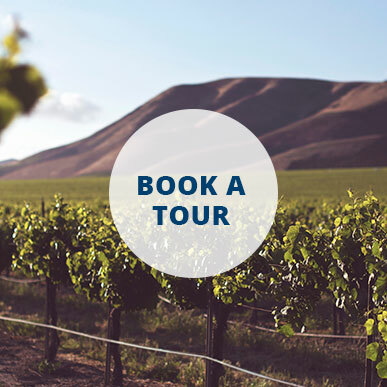 IN THE VINEYARD – Our Chardonnay blocks are sited primarily on high mineral soil types. These being Oakleaf, Tukulu and Dundee on the mountain slopes. Supplementary irrigation is undertaken as needed. 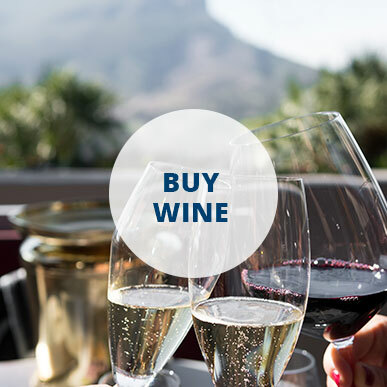 The Estate range grapes are handpicked at dawn on harvest days to keep the grapes cool for vinification. Our Chardonnay vines are grown in some of the highest and thus coolest blocks on the Estate. These range from 380m to just on 560m above sea level. 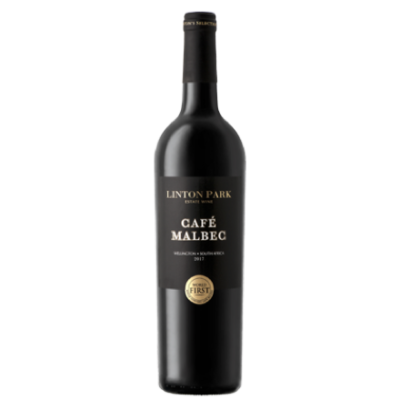 IN THE CELLAR – The grapes were hand harvested, de-stemmed and crushed. The juice was transferred to stainless steel tanks for controlled fermentation at 12°C for 14 days. The wine was matured in 1st and 2nd fill French oak for just on a year. Before bottling and labelling at the Estate the wine was stabilised and filtered.